Played this evening in Kinvara, it was a wet and windy evening, but credit to both sides who played well in the conditions. Oranmore-Maree raised the first flag, and then Kinvara's Cathal Murray rattled the net. After that the visitors settled into a stride that saw them lead 1-8 to 1-2 at the interval. Kinvara rallied back in the second half, and had the margin back to 4 points, but two goals put an end to our comeback. Still we had many fine performances throughout, and the overall effort was honest and committed, with our full back line to the fore in all that was good. 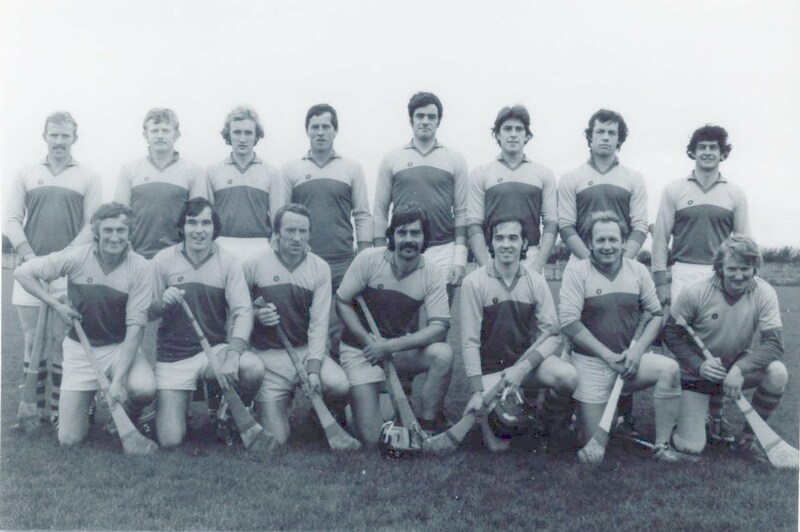 Ciaran Donohue, Tom Forde, Neil Huban, Donal Mulligan, Conaill Larrissey, Brendan Connolly, David Whelan, Peter Mulleady, Luke Connors, Jake Comyn, Colm Keady-Taabal, Thomas Connolly, Ger Linnane, Cathal Murray, Cathal O'Dwyer. Subs came on: Aidan O'Sullivan, Simon Whelan, Louis Fossatti, and Donal Keely.